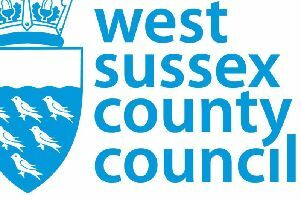 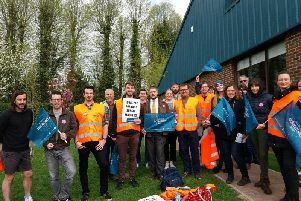 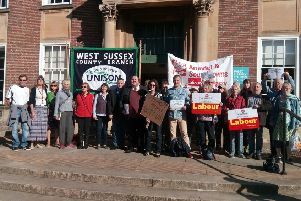 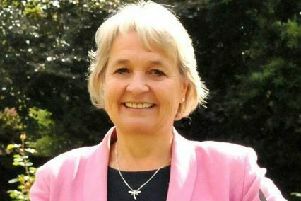 Strike action planned for seven Sussex schools has been suspended. 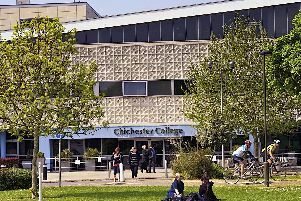 Chichester College will be one of the first 52 colleges in the country to deliver the new T-Levels. 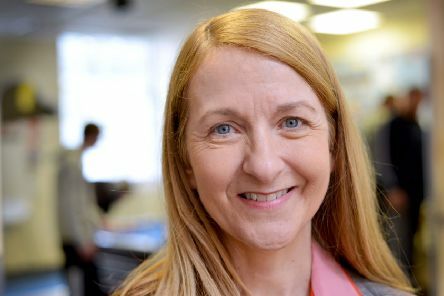 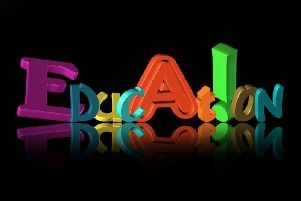 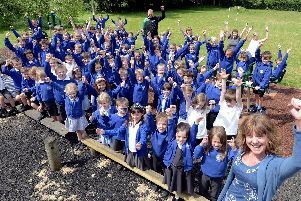 Compassion and quietly determined leadership coupled with pinpoint plans to improve have earned Funtington Primary School praise from Ofsted. 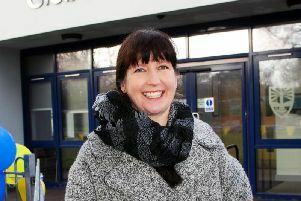 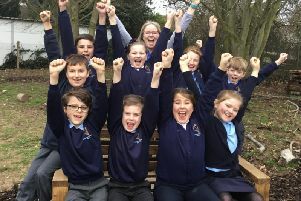 Southbourne Junior School had two reasons to celebrate after receiving a good Ofsted report and an eco award. 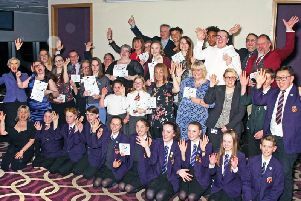 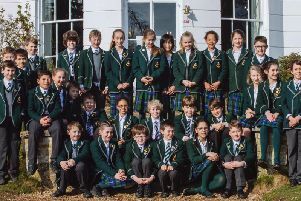 Staff at Oakwood Prep School have praised their Year 6 pupils after every one of them was awarded a place at their chosen secondary school. 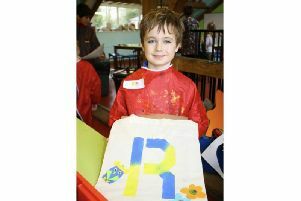 Cookery, design, drama and music were the order of the day when Westbourne House School held a creativity fun day.